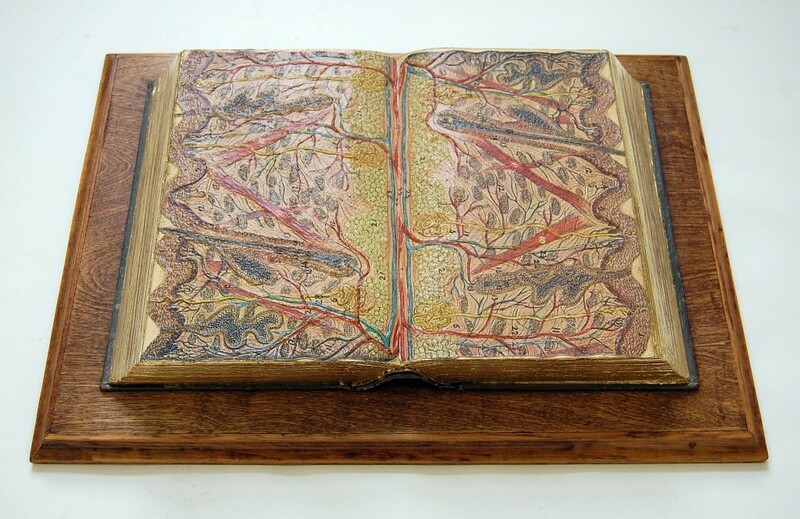 Transformed Volumes | Exhibition of Artist’s Bookworks | Numéro Cinq. 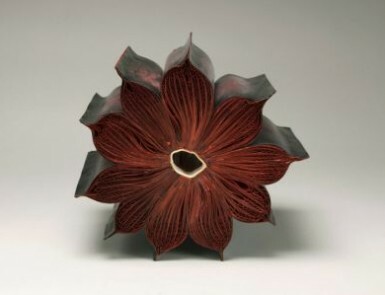 Paul Forte has assembled a display of his own bookworks and those of Doug Beube, Claire Dannenbaum, Donna Ruff, Jacqueline Rush Lee and Irwin Susskind for the Hera Gallery, Wakefield, RI, June 15 to July 13. Douglas Glover’s Numéro Cinq provides an excellent venue for Forte’s introduction to this exhibition and additional photographs of items with artists’ statements. 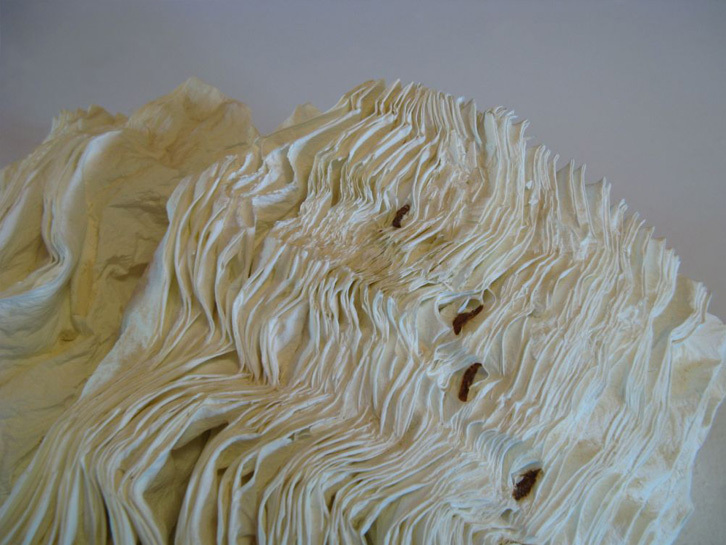 If you cannot go to Rhode Island, visit Numéro Cinq.